How do you stay positive? 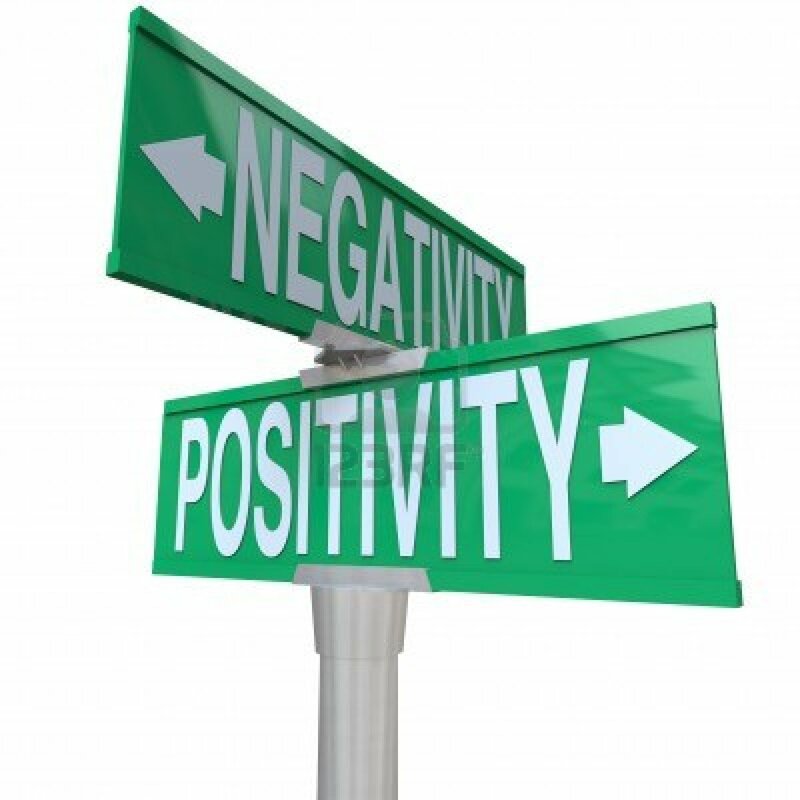 Why is positivity so important? How does positivty play a role in your ability to love others and feel love from others?